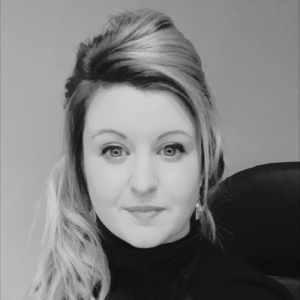 Kaley Yeomans joined Fbm Estate Agents in 2007 and successfully worked her way up to become the current office Valuer and Manager of the Milford Haven Branch. Previously working as a sales negotiator, Kaley feels that she has worked in possibly one of the toughest markets and is confident after seeing the last 10 years out successfully the only way is onwards and upwards for the property market. After successfully winning “Office Of The Year” for the last 2 years running this is not a title she is willing to give up easily and with the team that are currently in place in the Milford Haven Branch they will continue to dominate and remain as the market leaders in their town.